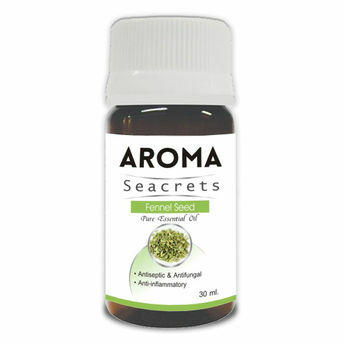 Aroma Seacrets Fennel Seed oil has a sweet, earthy aroma that has a long history of encouraging grounding feelings. This oil is a high-antioxidant compound that holds antimicrobial characteristics. Fennel also possesses antiseptic, antifungal and anti-inflammatory properties. It is also a potent antispasmodic and analgesic, which makes it particularly helpful in treating women-related problems. 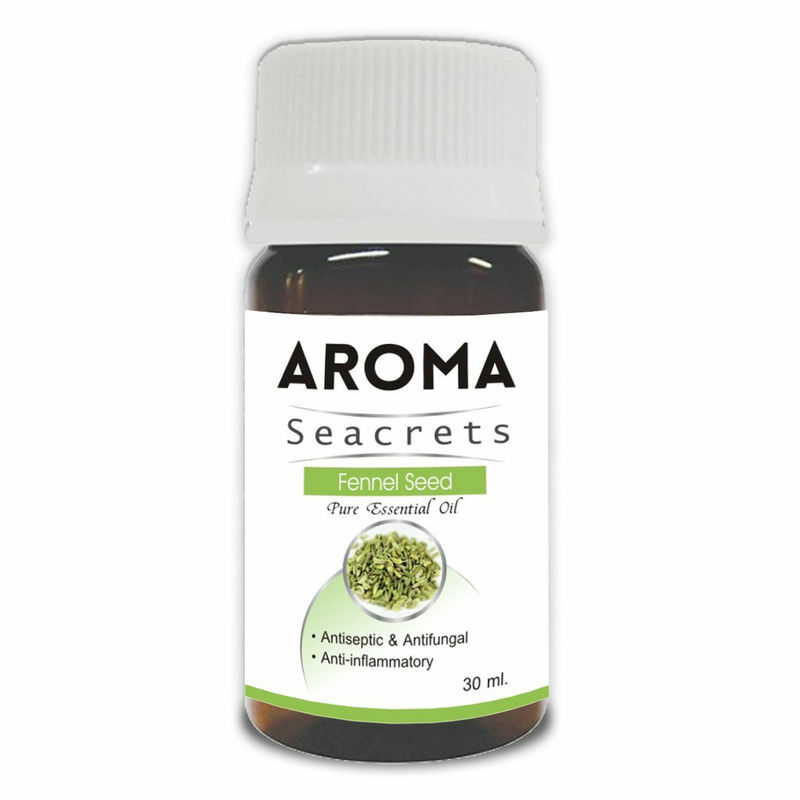 The Aroma Seacrets Fennel Seed oil along with its medical benefits also has beauty benefits. Emotionally and spiritually, fennel is said to support a person's responsibility.